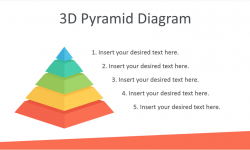 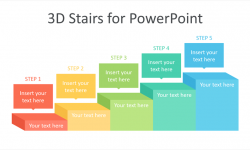 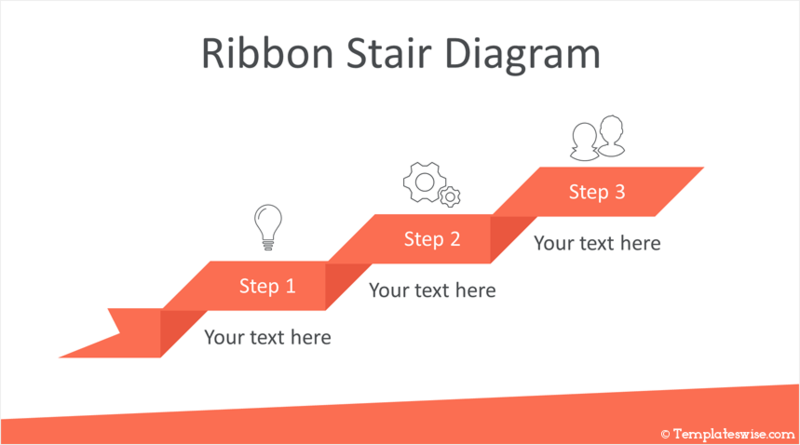 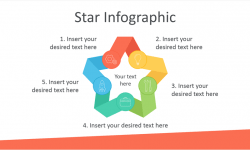 Support your message with this ribbon stair diagram for PowerPoint. 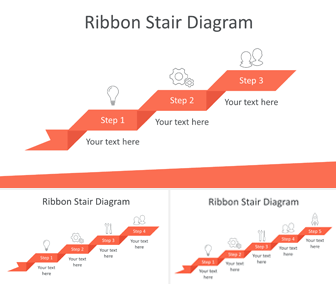 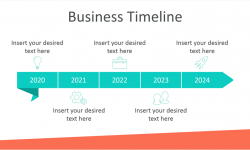 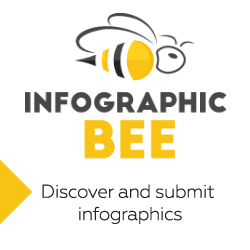 The slides include vector-based ribbons along with text placeholders and thin line icons. 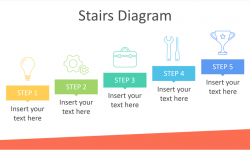 Slide variations include ribbon stair with three, four, and five steps. 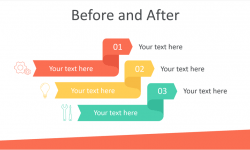 You have plenty of space to add more content if needed.